A reader—actually a dear friend and fellow scrivener—commented on my last post and suggested I describe how and why I wrote the BJ Vinson books. 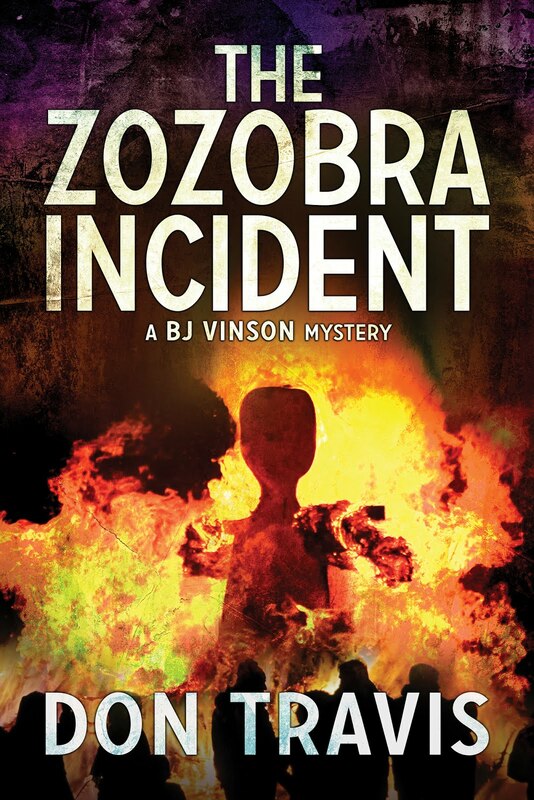 THE ZOZOBRA INCIDENT is available as both an ebook and in print. 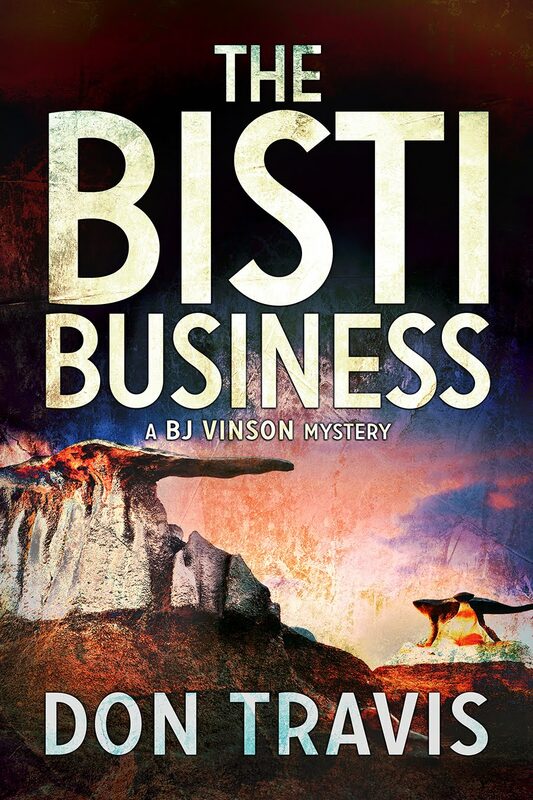 THE BISTI BUSINESS, the second in the series, will be coming out shortly in ebook form with the print version to follow. 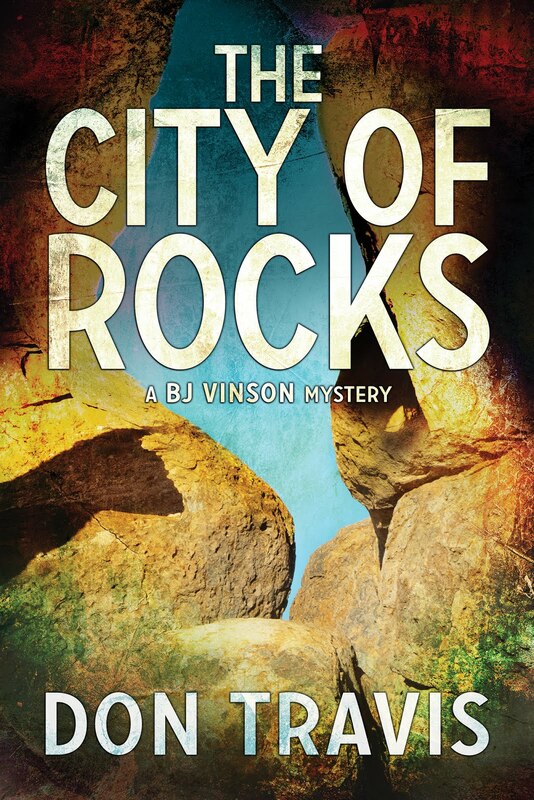 The third, called THE CITY OF ROCKS, is already in the hands of the publisher. A fourth, with the working title of THE LOVELY PINES, is in the works. I am, and always have been, drawn to mystery novels. James Lee Burke, Robert B. Parker, and Stuart Woods are among my favorite writers. So it was natural that I decided to write a mystery. Maybe even a series. But who would be the hero…the protagonist…the doer of great deeds? As I began to think about the possibility, a name popped into my head. Burleigh J. Vinson. Burleigh? An unlikely name for a fellow who had to carry the load for an entire series. But there it was, and it wouldn’t go away. He could be known as Burl. Or Leigh. Neither rang a bell. But B. J. Vinson sounded pretty good. Okay, so it would be BJ…with no punctuation. I liked that. Punchy. What did the J stand for? Nothing. It was a MIO…a Middle Initial Only. Why? Because I didn’t want to burden the guy with any more letters of the alphabet. Now that was settled. But when you got right down to it, BJ didn’t have an intimate sound. Because my hero was a flesh and blood guy, he had to have some cozy moments. In a previous post, I explained why he was gay, therefore I won’t cover that ground again. So how about Vince (taken from his last name) for those who were closest to him? Sounded good to me. In the post titled “Who is BJ Vinson and Why is He Gay,” I gave you his history and threw in the fact that he was independently wealthy—thanks to his parents—which allowed him to pick and choose his cases. That was important since I wanted to write about is this great, big, beautiful state I have chosen to call home. New Mexico is truly an amazing place. Members of my family, who hail from Oklahoma and East Texas, come for visits and shake their heads because everything isn’t covered in carpets of green. There are places lush with grama and buffalo grass, but there are also great swaths of stark, barren rock. There are exotic, unreal places like the Tent Rocks, the Bisti/De Na Zin Badlands, the black lava beds of the Valley of Fire, the enormous caverns at Carlsbad, the Rio Grande Gorge…and other places too numerous to mention here. That was what I wanted to write about…the State of New Mexico. I wanted to share the beauty of this place with readers. One way to accomplish this is to send the intrepid BJ all over the state on behalf of his clients. Each of the novels takes him to different parts of the state. The Zozobra Incident is set in the Albuquerque-Santa Fe corridor. In The Bisti Business, BJ travels from Albuquerque to the Continental Divide, to Taos, Farmington…and finally the Bisti/De Na Zin Wilderness area. The City of Rocks sends him to Deming and deep into the Boot Heel country. The Lonely Pines, puts him squarely in the wine country north and east of Albuquerque. BJ is an ex-Marine MP and an ex-Albuquerque Police detective, so he is seldom satisfied with simply collecting information (which is essentially a private investigator’s job). He’s compelled to dig into it and see what lies behind the data he collects. He’s gay, but he doesn’t serve just the gay community. Some of his cases involve homosexual clients, but in others there isn’t a gay in sight…except for BJ and his companion, of course. I also have an abiding interest in various cultures, and New Mexico is awash in them. So BJ deals with Anglos, Hispanics, Pueblo Indians, Navajos, and in one case, Swiss immigrants. This is a very lengthy way of saying BJ Vinson was created as a foil to indulge my passion for history, love of my adopted home, a fascination with diverse cultures, and the intrigue of a good mystery. I pray my writing enmeshes the readers in these fascinating subjects, as well.